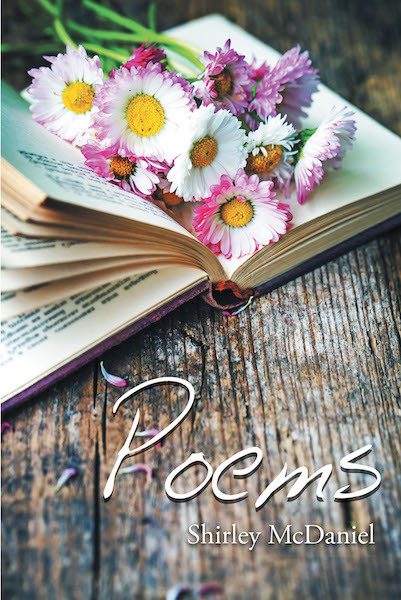 My book Poems was written and so titled because there was no other title deemed to be more appropriate than Poems. Poems means an arrangement of words written or spoken, and I want my words to arrange someone's lifestyle with hope and encouragement. My writings envelope many different manners of people's emotions, and it seemed appropriate to not give it another name. How can this book help you? Males and females who are struggling and trying to find some meaning in their lives or dealing with the cares of this world need something to hold onto and give them hope. It is also for those who love to read.